A WAP, or Wireless Access Point is a tool that wirelessly provides Internet to multiple devices. The wireless access point itself is wired to a network, and ultimately broadcasts a signal that can be picked up by devices in that particular network. 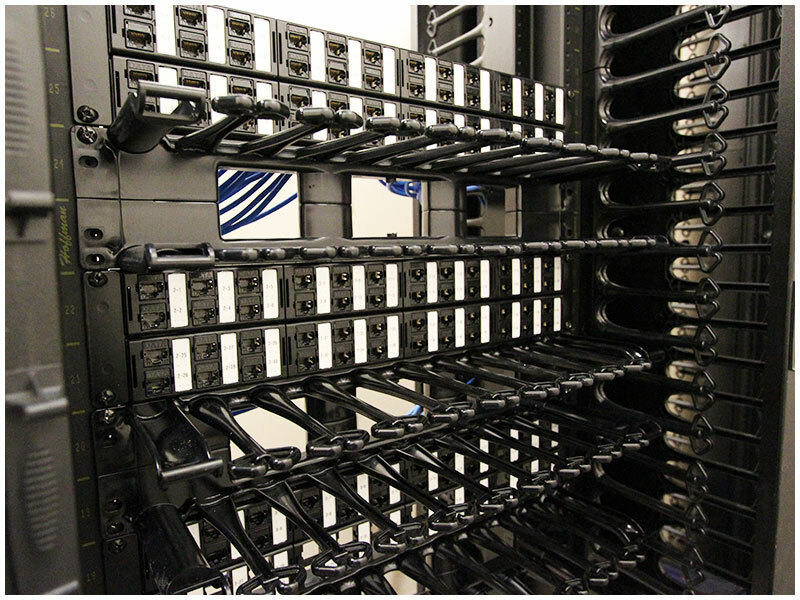 NCS specializes in the installation of the cabling, and the mounting of these devices. 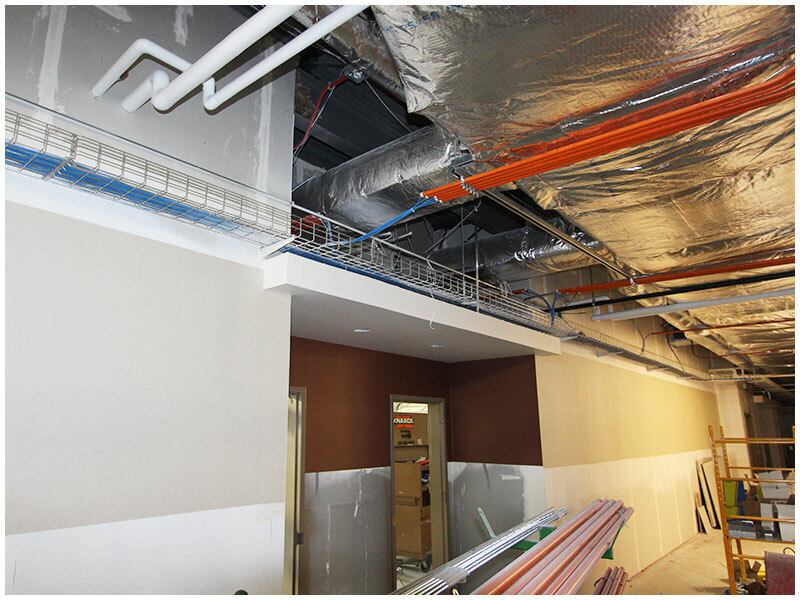 Once locations have been determined NCS will wire, mount, and document the installation.